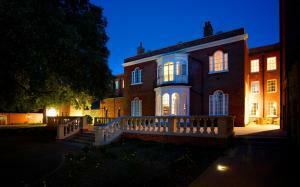 Situated in Colchester, 6 km from Colchester Zoo, GreyFriars features a restaurant and free WiFi. Guests can enjoy the on-site restaurant. Free private parking is available on site. The rooms are fitted with a flat-screen TV.